Short Product Description: Cute handheld mini soaps just for Mothers. 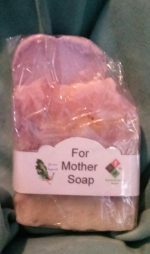 Cute little soaps would be great gifts for Mother’s Day. Each are topped with a melt and pour Conversation heart. Ready Feb 7th. 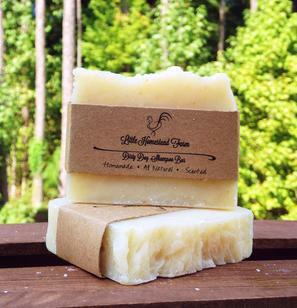 Made with: Calendula, Castor, Coconut, Safflower, and Olive oils. Also Crisco with Palm, Coconut Butter, Kaolin Clay, Rosewater and Sodium Hydroxide. Had shreds of soaps in the bottom layer. Fragrance is an intriguing blend of Ylang-Ylang, Love Spell, Honeysuckle, and White Tea Ginger.